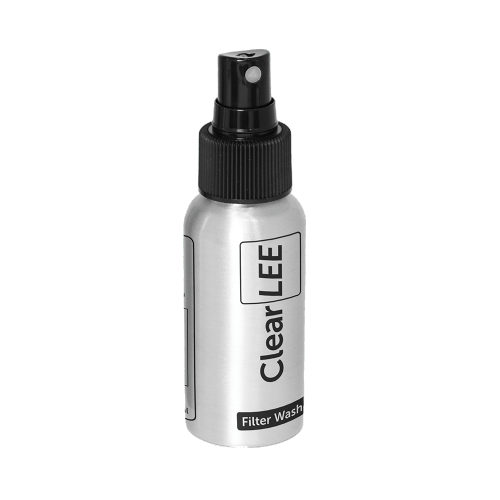 The Lee Filters ClearLEE Filter Cloth is a high-quality microfiber cleaning cloth designed to keep filters clean of fingerprints, marks and salt spray. 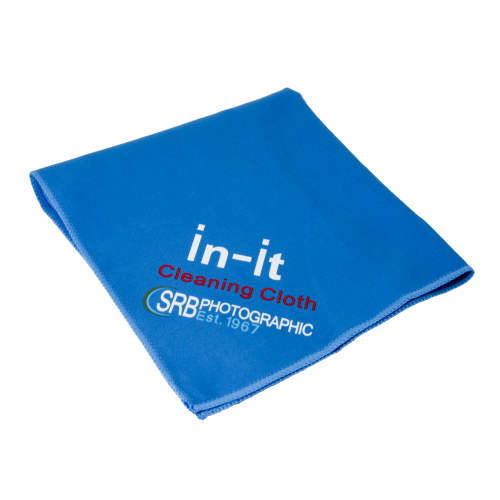 A great addition to any photographer’s kit bag! 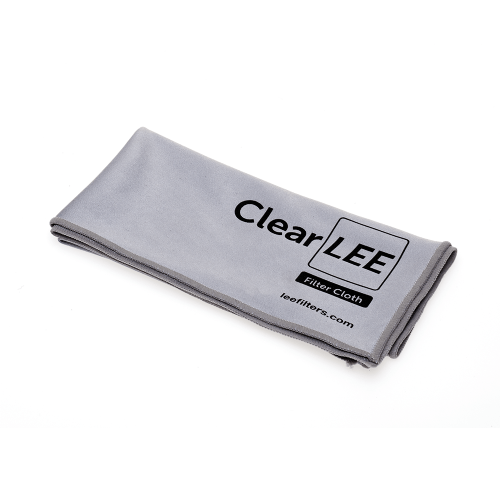 The ClearLEE Filter Cloth is a new high-quality microfibre cloth designed to be used in conjunction with the ClearLEE Filter Wash. 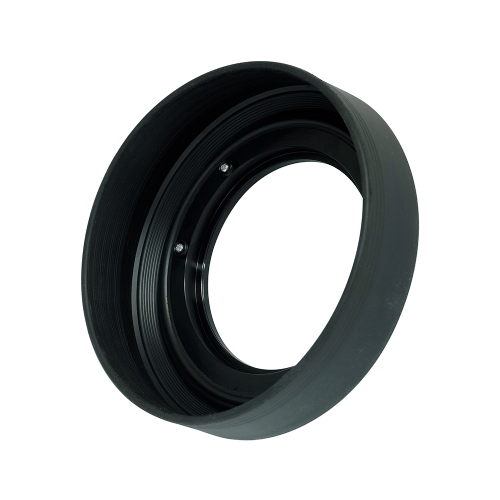 Together they will keep your filters totally clean and ready for action.